Took a stab at French Onion Soup, but with beer! Throw some butter in the pan. Get some onions cut up. I’ve heard they must be yellow onions. I didn’t have any. But I had Vidalias! I used 3 huge ones. What could go wrong? Meanwhile, in a pot on medium heat, throw in 4 cups of Flying Dog Pale Ale. Not quite 2 cups per beer so I had to open a third beer and only use a little of it. Hey, there’s only a couple of reasons why you are allowed to drink in the morning and I figured this had to be one of them. 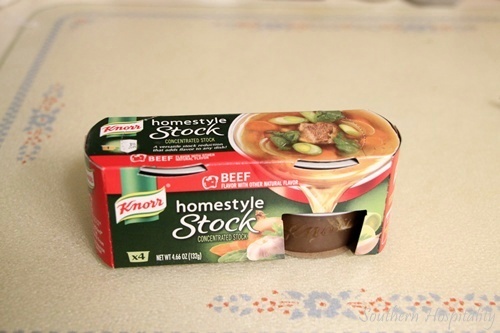 Throw a cup of water, one cup of Vegetable broth, 1 of those Knorr beef concentrated thingies in as well. Don’t forget to check on your onions. Oh hell, let’s throw in a cup of red wine as well. Frederick Cellars isn’t open any longer, so this better be good soup. I wanted some garlic in this too so I cut up a couple…okay okay a few cloves and put them in the onions. Onions are about done so garlic went in a little late. When onions are cooked down, throw about 2 cups of this crazy broth into them and get all the crispy goodness off the pan. Just like making a gravy. All the good stuff is stuck to the pan. Now put everything into your crock pot and put on high for 4-5 hours or low for 8 hours. Stir occasionally. Toast some french bread slices under the broiler. Put soup in a bowl, put your large homemade crouton on the soup and swiss cheese as a cheese topper. It wasn’t bad. We didn’t have any good cheese or french bread so we used mozzarella and little french baguettes. I think I know what to do next time I make this. Wrecking recipes are all about learning what to do next time right? It was good enough I froze the rest after me and the wifey ate some. This is definitely a food item I will try to adjust again. Tons of potential on this one. Previous PostPork Chop DinnerNext PostSmoked spam. Yes, you read that right.